With no non-limited events this weekend, I don’t have much to draw from on that front. No exciting Standard or Modern decks materialized that we get to go over with a fine tooth comb. There is a Banned and Restricted List update today, but A. I’m not expecting any changes, and B. even if there are, the buyouts will be so fast that waiting to write about them in this article would be pointless. If you’re reading this before the B&R list update goes live, just remember to buy from reputable vendors. EDH activity has been a flurry lately with the Commander 2017 decks finally on shelves. I’ve personally seen a lot of Bloodline Keepers moving, and Scourge of the Throne has picked up considerably within the last week or so two, with what appears to be a buyout under $20 having occurred over the last 24 hours. Urza’s Incubators and Cryptic Gateway similarly went last week. The immediate well of C17 picks is drying up, but the longer-term stuff is certainly still on the table. 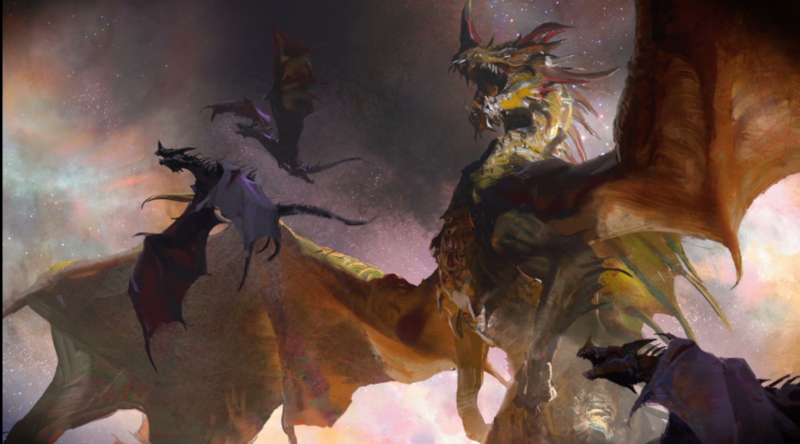 Since there’s no recent decklists to go over and EDH is coming down off a high at the moment, I’m going to flip through some Modern results from smaller events to see what’s hiding out. I have not seen anyone playing this card in eternal formats, especially modern. I am only speaking on the Ohio (Dayton/Columbus) demographic though. I love the other two foil speculations though. I’ve been picking them, and Ceremonious Rejection [foil], when ever I see them. Thoughts on Elder-Deep Fiend [foil] as another spec?